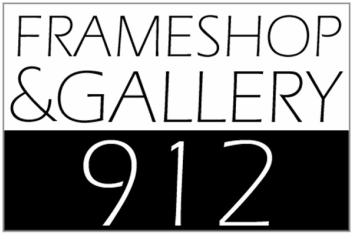 The Frame Shop Gallery 912 aims to exceed customers' expectations for custom framing and artwork needs. 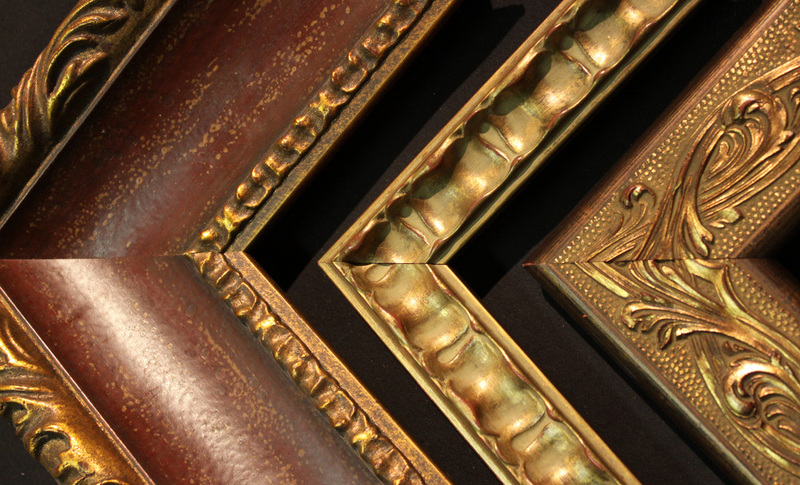 ​We offer the highest level of custom picture framing while fitting your budget. At The Frame Shop Gallery 912 we offer the highest level of custom picture framing while fitting your budget. Our extensive selection of forest friendly moulding ensures that we can find the perfect match for your needs, and we use the best practices and techniques, including archival quality mats and materials, to protect your prized possessions. As master picture framers we cater to both residential and commercial clientele, offering superior quality at competitive prices. We offer a price-match guarantee on all custom framing at regular price. 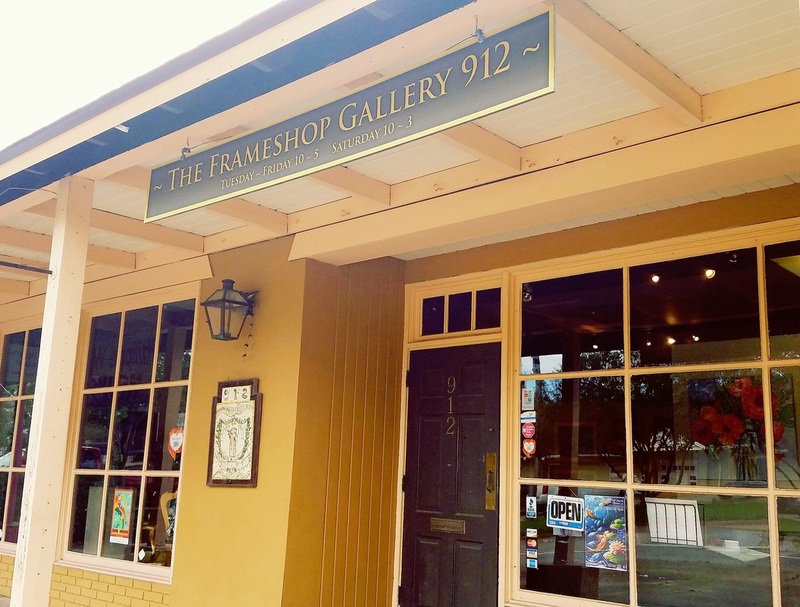 The Frame Shop Gallery 912 has primarily represented artists local to Lafayette and surrounding areas of Acadiana and Louisiana. We also occasionally exhibit artists from outside of Louisiana. The unique and colorful culture, and the beautiful landscapes have inspired and cultivated many Louisiana artists; this area of the country has produced talent that is truly world class. At Gallery 912 we offer works spanning all styles and media, with concepts and subject matter as unique as the artists themselves. Thanks for stopping by to browse our gallery. Please take a moment and visit our featured artist's artworks. ​These art pieces can be purchased either in store or online. 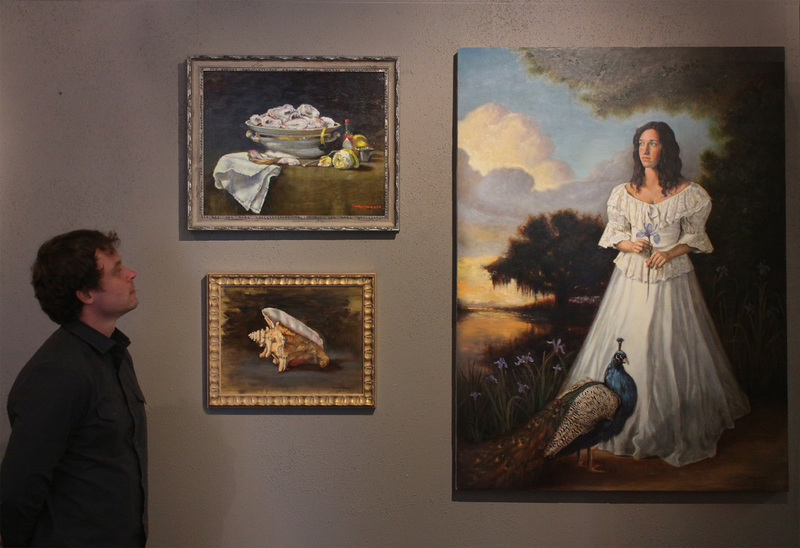 Jeromy Young, artist and owner of The Frame Shop Gallery 912 has partnered up with the new Fine Art School, Achilles Print Studio, LLC owned by artist and instructor, Jessica Moore. Of all the new offerings we’re introducing this coming year, my personal favorite is our new home. We are excited to share with you all that we are merging into our partner store, The Frame Shop Gallery 912, located just around the corner from our current location in the Oil Center. Not only will you have the opportunity to learn techniques and develop or further your skill set and ideas in a professional creative artistic environment, you will also have the resource to have your own artwork professionally custom framed all-in-one space! 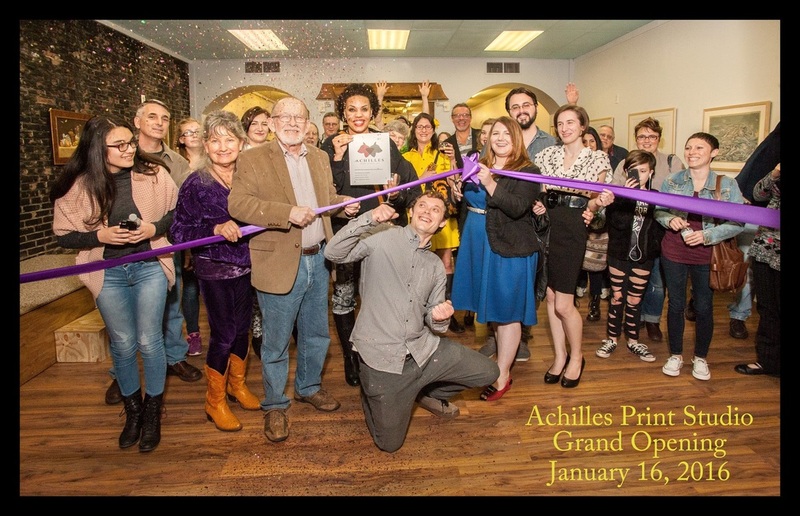 We hope you are as excited as we are and we want to thank each and every one of you for your wonderful support from all of us at Achilles and The Frame Shop Gallery 912. We hope you continue our journey with us as we continue to grow and expand our Fine Art School. This new chapter will allow us to offer more diversity in class offerings as well as professional studio equipment, including printmaking. Did I mention we will have better store hours too! Again, thank you. We wouldn't be here without your continuous support.